During 7-9 March we attended the official UK government global security event where we exhibited our police smart car and announced the UK market entry. Read more about how we did during the exhibition HERE. 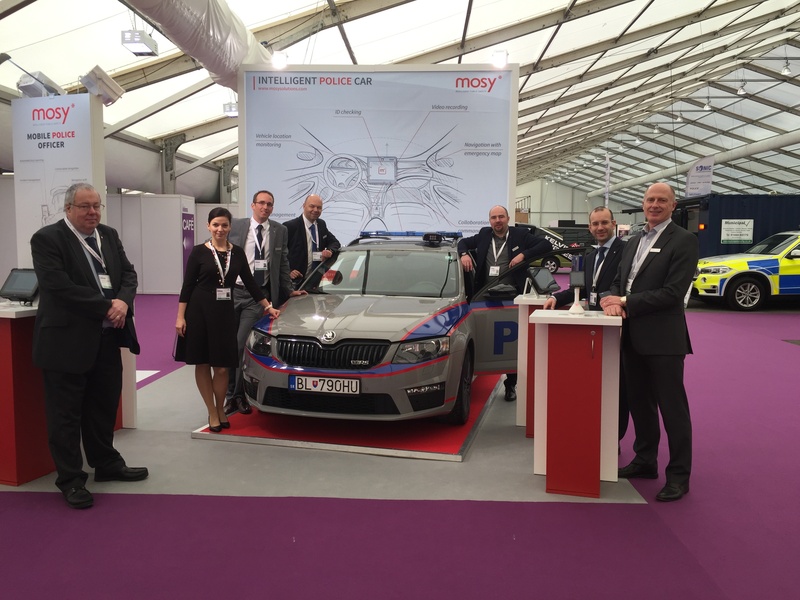 Find out more about the MOSY, provider of mobile technology for police vehicles and officers.